Provide comfort for the family of Laura Saunders with a meaningful gesture of sympathy. Laura A. Williams Saunders was the daughter of the late Henry Aubrey and Alice D. Williams. She peacefully departed this life on November 23, 2018 at Seasons Hospice and Palliative Care at Christiana Hospital surrounded by her son and loved ones. Laura received her education in the public school system of Wilmington, DE. She worked in the dry cleaning business for many years, beginning as a presser and eventually managing several stores. Laura was formerly married to Lindsay Saunders and from this union one son, Aubrey Williams, was born. Laura was well known for greeting everyone with a smile, a hug and a kiss. 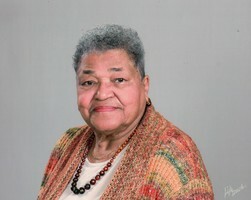 She formerly was an active member at Union Baptist Church under the pastorate of the late Rev. Dr. Otis J. Herring. In July, 1992, she joined Cornerstone Fellowship Baptist Church, sang on the choir for a short period, and joined the Ephesians Ministry. Later she joined the Senior Usher Board and served faithfully for a number of years. Laura loved people; she enjoyed visiting and helping in any way she could. She felt this was her own “personal missionary ministry.” She loved westerns, enjoyed playing Bingo, and going to Delaware Park. She truly enjoyed spending time with her great-granddaughters. Laura is preceded in death by her brothers, George Dade and James Williams. She leaves to cherish her memories her only child, Aubrey Williams; one daughter-in-law, Jeanette Williams; one granddaughter, Ebony Jones (Elliott); one grandson, Sterling Williams (Armentha); four great-granddaughters, Emani, Elexis, Eliyah Jones, and Sahara Williams; a loving cousin, Terry Trusty; and a host of other family, loved ones, friends, and special friends. 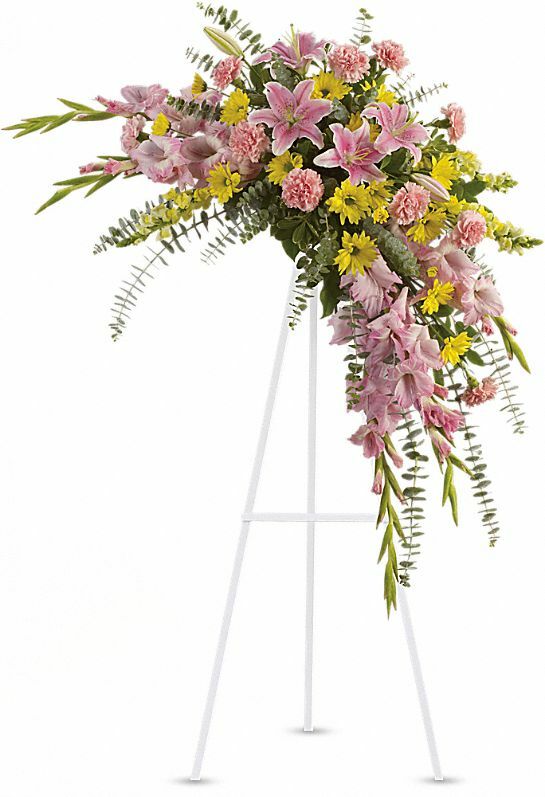 To send flowers in memory of Laura A. Saunders, please visit our Heartfelt Sympathies Store. CFBC Usher's Ministry sent flowers to the family of Laura A. Saunders. I like to express my deepest sympathy for your loss. It was never God’s intent that death should rule over mankind. - Romans 5:12; 1Corinthians 15:26, 55; God will do away with death. But for now God has provided hope-as stated at John 5:28, 29. During this most painful time please find comfort from God’s word. Aubrey & Family. With love and hugs, please accept our warmest condolences. CFBC Usher's Ministry purchased flowers for the family of Laura Saunders.